The Supreme Court today slammed the BCCI for making “one excuse or other” to prolong implementation of the recommendations of the panel headed by justice R M Lodha on bringing reforms in the functioning and composition of the Board and also for objecting to most of its suggestions. “You please do not keep saying this is perverse and that is perverse. These recommendations were formulated by a respected and experienced former chief justice of this court after discussions with all stake holders and extensive deliberations and we have gone through it and the conclusions are credible”, Chief Justice T S Thakur told K K Venugopal, senior lawyer who represented the BCCI. Lauding the work done by Justice R M Lodha-led committee for bringing out massive structural change in functioning of BCCI, the bench said this is not an ordinary panel. It is a committee on which we have complete faith. It is committee of judges and its findings have to be relied upon. We cannot say that the findings are perverse. 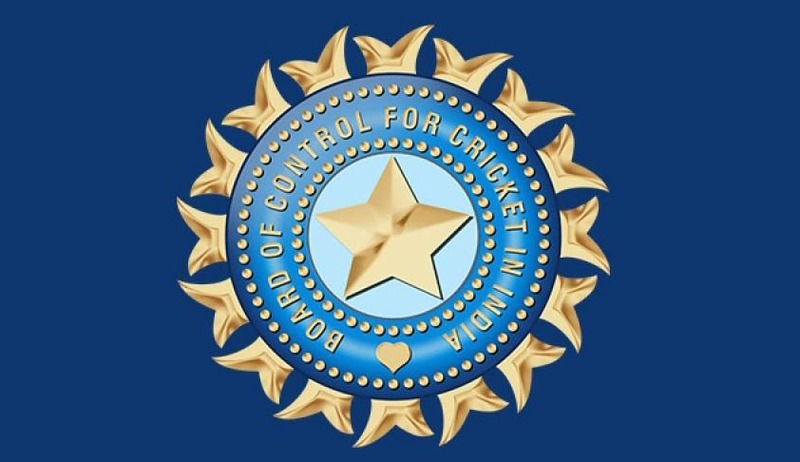 When the BCCI argued that “our views were not sought before recommendations finalized and said there would be unintended adverse impact and consequences of several changes in the memorandum, rules and regulations of the members of the BCCI, including those regarding grants, affiliation and recognition, the bench shot back saying “ you may find fault with recommendations but do not say you were not heard or that the recommendations came as a bolt from the blue”. “The impression one gets after reading the Lodha panel report is that you are allowing states to spend huge amounts of money the way they wish. You are practically corrupting that person by not asking how it is spent. You are not keeping any tab on them. Should it be seen as a method to buy votes in a certain manner?”, the CJI asked. "BCCI must have distributive justice, why eleven states out of 29 are penny less? Why should these states go begging?," the CJI asked. BCCI had following a direction submitted a detailed list of funds allocated to state associations in the last five years to the Supreme Court. Allocation to eleven states was found to be zero. The CJI asked why Goa with hardly a population of 10 lakh was getting Rs. 57 crore while Bihar is not given anything. Eleven States here have zeros against their names. Goa gets Rs. 60 crore while Chhattisgarh gets Rs. 1.47 crore... you see your whole mandate is to promote the game all over the country. The passion for the game is spread across the country.The Bench then asked why Railway Sports Promotion Board, a full member, does not get anything. When BCCI said they don't have an international stadium, CJI asked why Tripura with a 25-lakh population gets Rs. 60 crore even before an international stadium has been constructed.